Incarcerated defendants — who are supposed to be presumed innocent before a conviction — suffer the most in our current system. These are the words of the late U.S. Supreme Court Justice Hugo Black in delivering the 9-0 Supreme Court decision in favor of Clarence E. Gideon, who had been too poor to hire an attorney when charged with a felony in his home state of Florida. Since Gideon’s case in 1963, all Americans, rich or poor, have been afforded access to legal counsel when faced with charges that carry the potential of incarceration as punishment. Out of the 29 counties in Utah, only two have standing public defender offices, supported by annual county budgets, fully staffed with competitive salaries and caseloads. Outside of these two, a patchwork of individual contracts for an unlimited number of cases are the norm for public defenders. The crushing case load and lack of funding for indigent defense in these counties results in more public defender clients sitting in jail, awaiting trial or resolution in their cases. This vicious cycle presents a substantial threat to individual rights and liberty. 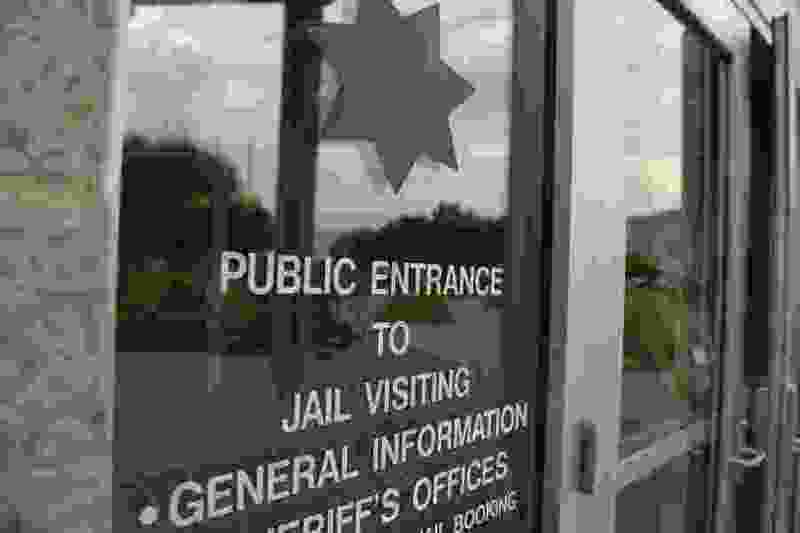 Our indigent clients can neither afford a private attorney nor the cost of bail. Paying a bond agency to post their bail is an option, but at a steep price. Typically, bond agencies require 10 percent of the bail amount, which won’t be returned to the defendant, plus a written lien on property to secure the full amount. Of course, paying a bond agent and having property to secure the full amount are generally things that are available to only those who have money or property. An indigent person is, by definition, without much or any money or property. A frequent problem thus arises: The indigent person sits in jail awaiting trial or resolution of their case merely because they can’t pay bail. Logistically, this causes the public defender to triage the case, great or small, for some kind of fast-tracking because the client is in custody. The public defender’s plans are then modified by moving in-custody cases ahead of others who are out of custody. A heavily planned time commitment of a defender is also required to conduct client meetings in jail. In jail, there’s no way out of scheduling around meals, lock-down times and wait times. An indigent defendant who sits in jail for weeks or months because they can’t pay bail creates double or triple the work for underpaid and overworked public defenders. Incarcerated defendants — who are supposed to be presumed innocent before a conviction — suffer the most in our current system. Losing their jobs, housing and relationships is a frequent consequence for indigent defendants held in jail for a prolonged period of time. Many leave jail to discover their apartments have been emptied out by their landlords, with all of their personal belongings thrown into a dumpster. Meanwhile, wealthier defendants can usually afford bail, easily buying themselves out of this whirlpool of potential life changing problems. Is this justice? A statewide remedy to alleviate these problems is ready for use in Utah: a pretrial risk assessment. Testing for risk of flight and danger to community, this computerized analysis gives judges objective information about defendants during their pretrial hearing. This will likely result in more pretrial releases and will be especially helpful to low-income individuals who pose little to no risk. Apart from Salt Lake County, where a form of this test is already being utilized, judges throughout Utah currently spend only a few minutes looking over the case of a defendant, which usually includes a statement from the arresting officer. With the help of a tool, they will be able to consider more information about the specific individual. This will result in better judicial decisions and will likely lead to fewer indigent people being unnecessarily locked up before their trial. Ultimately, having our low-risk clients out of custody is better for both the defendant and the attorney, and makes for fairer results for the defendant. If they are out of custody, they can get a jump start on getting employment, evaluations and treatment, saving money for restitution, and taking care of their personal and family obligations. All of this is better for justice, for taxpayers, and the heavy caseloads public defenders throughout Utah are made to bear. 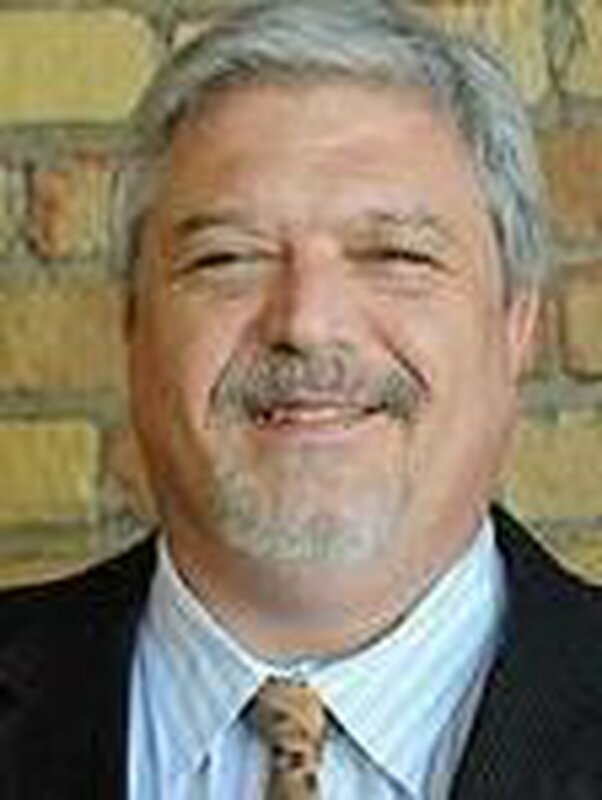 Edward Flint has practiced law in Utah since 1985 and has been working as a contract public defender in Washington County for more than three years.